Jacob Riis is widely regarded as a pioneer of what later became known as social documentary photography with a reformist agenda, the “first American reformer to use a camera” who produced “brutal” records of derelict New York. (Jeffrey, 1981: 156) His use of flash photography, process of photographing his subjects in a seemingly unposed way and presentation of his work as evidence with the intent to elicit change was both groundbreaking and controversial – his work being both reappraised and presented in an art context and criticised for being exploitative and recording his subjects as passive sufferers of poverty. Riis’ work has been the subject of retrospective debate and controversy, both reappraised positively as important to the development of documentary photography, particularly after the rise in status of the genre in the 1930/40s, and criticised for exploitation and sensationalism. The first exhibition of his work in 1947 presented his prints cropped and enlarged to increase their impact and suppress their technical difficulties – his status as a major recorder of the American experience was emphasised despite the fact that he photographed for a short time and only produced 250 photographs during his career. In the 1970s, questions about the ethics and intent of his work came to the fore with his work described as sensational journalism designed to excite the anxieties and fears of his middle-class audience by revealing a hidden, impoverished world full of crime. (Bate, 2016: 61) The title of his book ‘How the other half lives’ (1890) appears to confirm this criticism, however, Riis’ position on his subject was typical of many reformers of the time who believed that individuals were both formed by their environments and could be divided into categories of deserving (women and children) and undeserving (unemployed, criminally inclined males) poor. His photographs were not a call for the wealthy to intervene, but for them to consider redevelopment of the slums as a solution to crime and moral decay. The lantern slideshows that formed part of his presentation of the images were reported to feature the singing of hymns and sometimes ended with a slide showing Jesus. capturing photographs was like a ‘shooting game’ with the apparent objectivity of the images actually showing the refusal of the subjects to be able to negotiate in any way the manner in which they were recorded. The firing of his flash was said to bring terror wherever he went with tenants bolting out of windows and fire escapes, through windows and reportedly setting fire to at least two buildings. (Franklin, 2016: 58) Despite the flaws in his methodology, his sentimentalism and ignorance of the economic cause of poverty, Riis did succeed in drawing attention to social injustice and led to legislation aimed at improving living conditions in the slums. Whether his part in establishing the moral authority of documentary photography as factual evidence stands the test of time, especially after the damning criticism of postmodern critics is debatable. It is, however, safe to assume that his motivations were based on a genuine desire for social improvement and the basis for a vocabulary of documentary practice can clearly be seen demonstrated in his work. Lewis Hine was a Wisconsin born teacher, sociologist and photographer, widely regarded as the father of modern humanist social documentary photography, a genre which is defined by Badger (2001: 46) as “a complex animal that is as full of contradictions as Hine himself.” The potential for socially concerned photography became apparent to Hine as he taught at New York’s progressive Ethical Cultural School. His first major work in 1904 was a study of immigrants arriving on Ellis Island, the purpose of which was to reveal the new arrivals as individuals and counter ideas that they were “worthless scourings of Europe”, this redemptive purpose typified all of his subsequent work. (Jeffrey, 1984: 159) The body of work he produced between 1907-18 investigating child labour and commissioned by the National Centre for Child Labour is the series he is most renowned for. 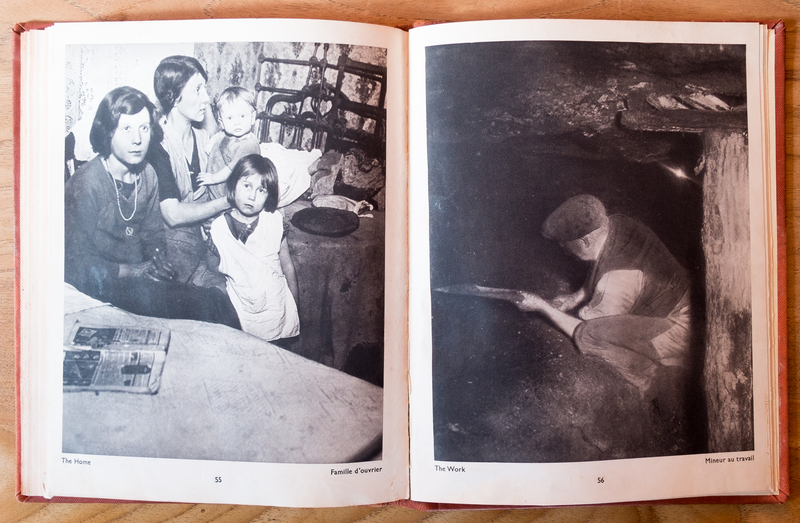 Hine took over 5000 images right across the US, frequently incognito, photographing children at work in factories, mines, canneries and mills, showing the appalling conditions of child labour with the express aim of ending it. Hine’s later work moved from showing abuse, to picturing the dignity of the working class, photographs he termed ‘work portraits.’ in 1930 he was commissioned to photograph the construction of the Empire State Building (published in 1932 as ‘Men at Work.’) These photographs served as generalisations for industrial work – workers were symbolised as stalwart heroes and posed accordingly. By this time however, Hine found himself out of step with the prevailing mood that viewed the machine of capitalism and what would previously have been deemed progress as suspect following the stock market crash and great depression. Hine struggled to find work throughout the 1930s (turned down by Roy Stryker to work for the FSA project) he died homeless and in poverty. 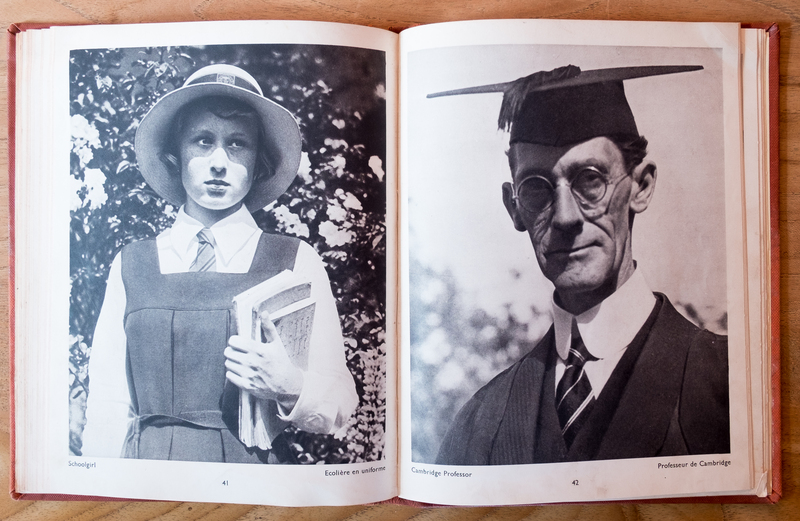 His first book, ‘The English at Home’ (1936) focused on the social hierarchy of British life, the class system and behaviour. Differences between rich and poor are contrasted and juxtaposed, catering for the national interest in the class differences not for social-political commentary but because of the inherent surrealism. (Badger, 2001: 84) This is not a neutral portrait as Spender intended with the contemporary Mass Observation project, everything can be read in terms of existence in relation to larger ideological questions and social differences. 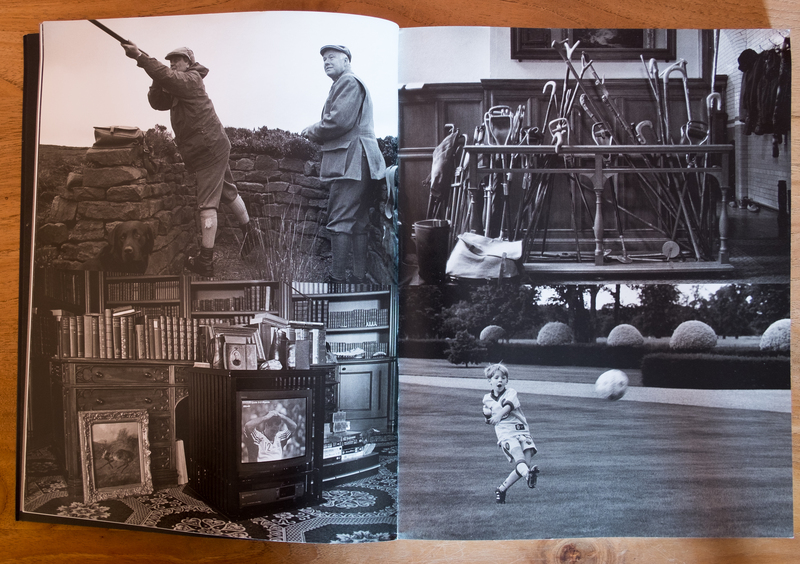 In the images I can see the beginning of a subjective style of documentary photography that would be developed later by the likes of Tony Ray-Jones, Chris Killip and Martin Parr. 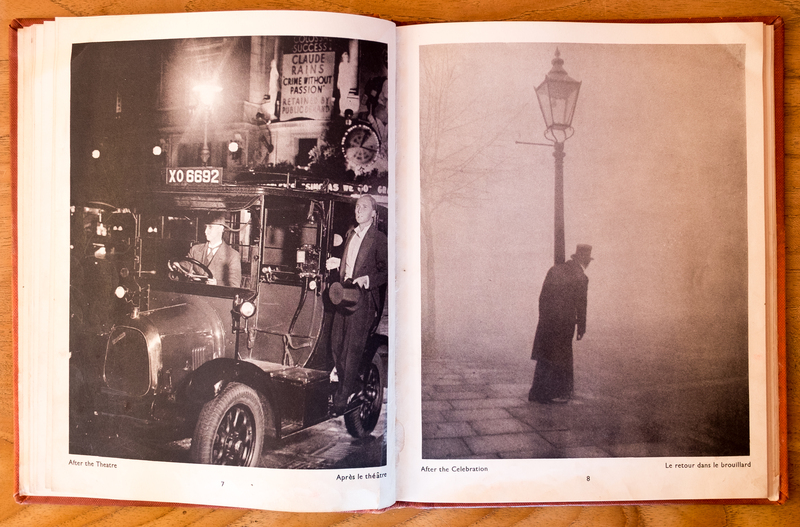 ‘A Night in London’ (1938) is heavily influenced by Brassaï’s ‘Paris du Nuit’ (1933) and Hogarth and shows the darkened streets juxtaposed with respectable life – a kind of ‘Rake’s Progress’. For this work Brandt staged many of the images, for example, his brother and sister posed as prostitute and client for one photograph. Badger (2001: 84) sees this as typical of the way many photographers worked at the time and not diminishing the work as a “magnificent piece of art” despite the fabrications. During World War II Brandt was employed by the Ministry of Information to produce propaganda images. ‘In The Underground‘ (1940) perfectly fulfils this brief showing a young couple sleeping peacefully in an improvised air raid shelter – the unspoken subtext being the resilience of the British people during wartime. That everything seems a little too convenient and is presumably staged does not stop Brandt capturing a tender ambience in the photograph. 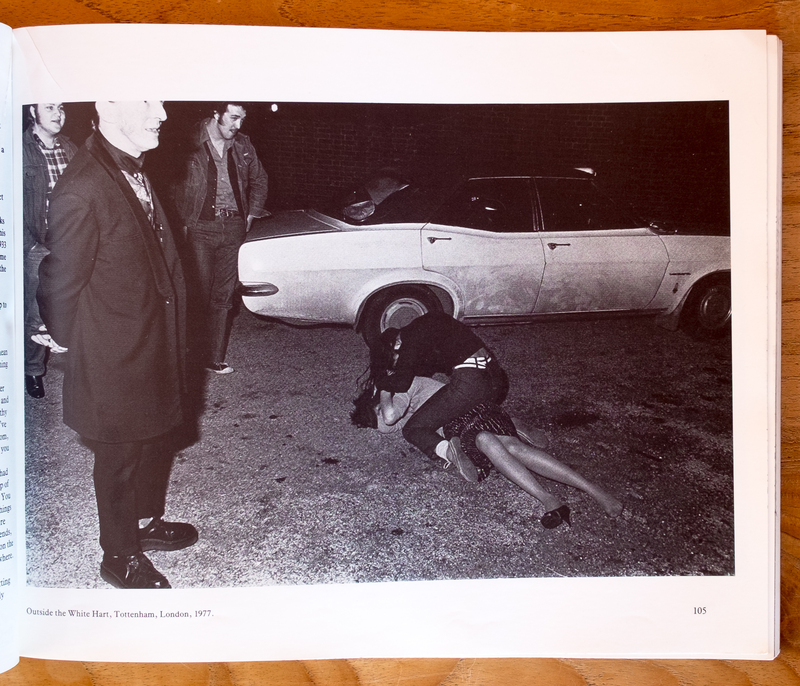 Exit were a collective active in the 1970s interested in documenting social issues. 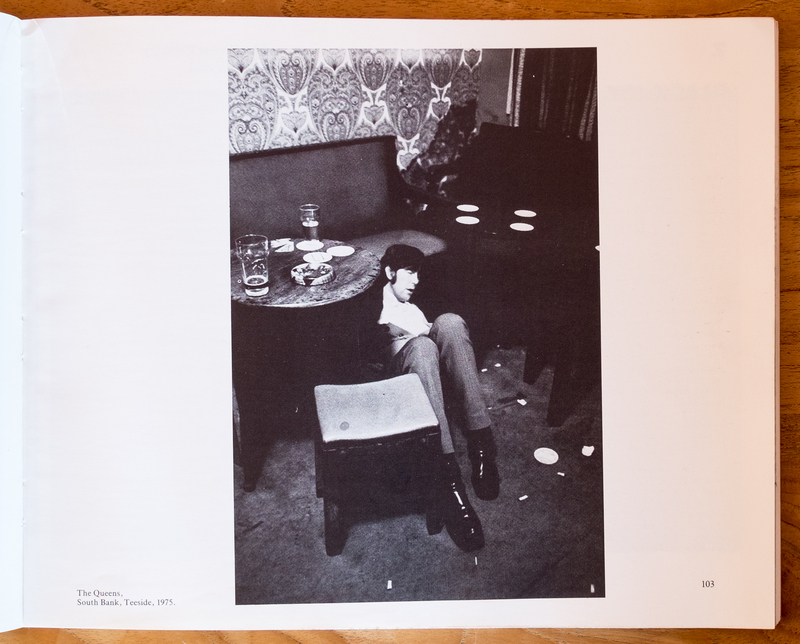 ‘Down Wapping’ (1974) was a small booklet published about the working-class community of Wapping featuring work by Nicholas Battye, Diane Olson, Alex Slotzkin and Paul Trevor. Chris Steele-Perkins joined the group after this and membership became a core of him Battye and Trevor. 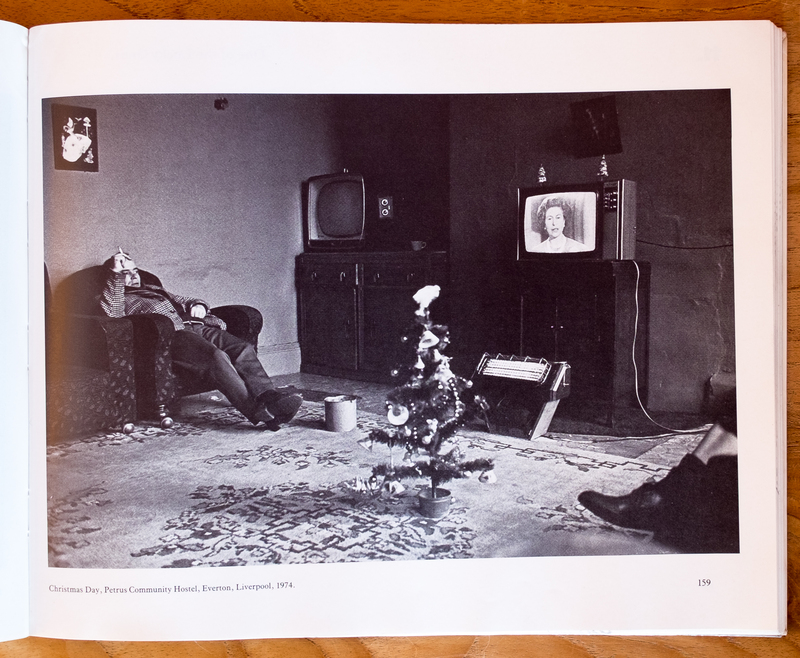 They received funding from the Gulbenkian Foundation to document inner cities – the funding was a fraction of what was needed for the project which eventually became ‘Survival Programmes’ (1982), however, Steele-Perkins (2014) states it seemed appropriate for them to be living on the margins of photography while attempting to document it. I have already written about ‘Survival Programmes’ and my admiration for the groups work has only increased since then having had the chance to view the photobook – it is a serious work that does not patronise the people and communities shown in the pictures, instead, it gives them a voice (text of interviews is given equal space with the photographs) showing them their lives and experiences to be complex and detailed rather than showing them simplistically. 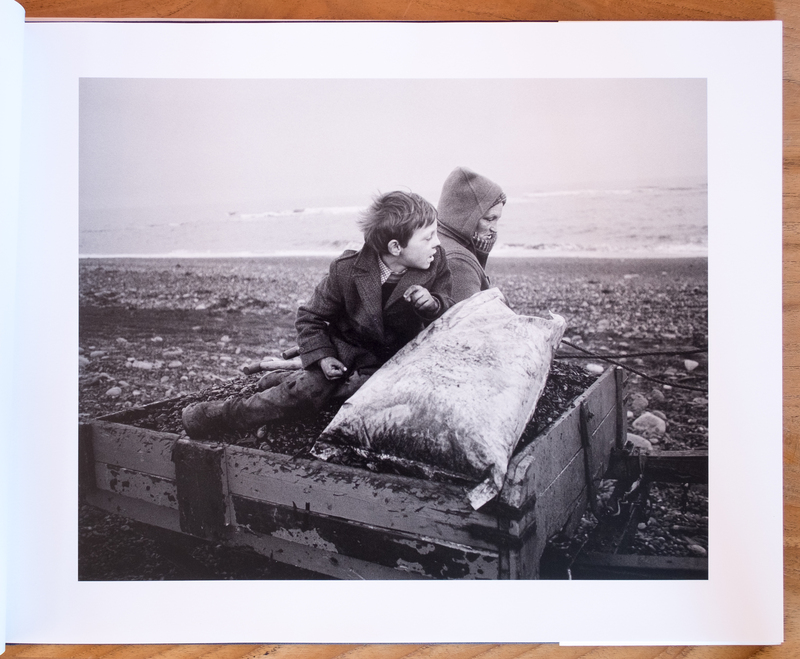 Chris Killip left London and a career in advertising photography to return to his birthplace of the Isle of Man to become a documentary photographer, a series that was eventually published as ‘Isle of Man‘ in 1980. 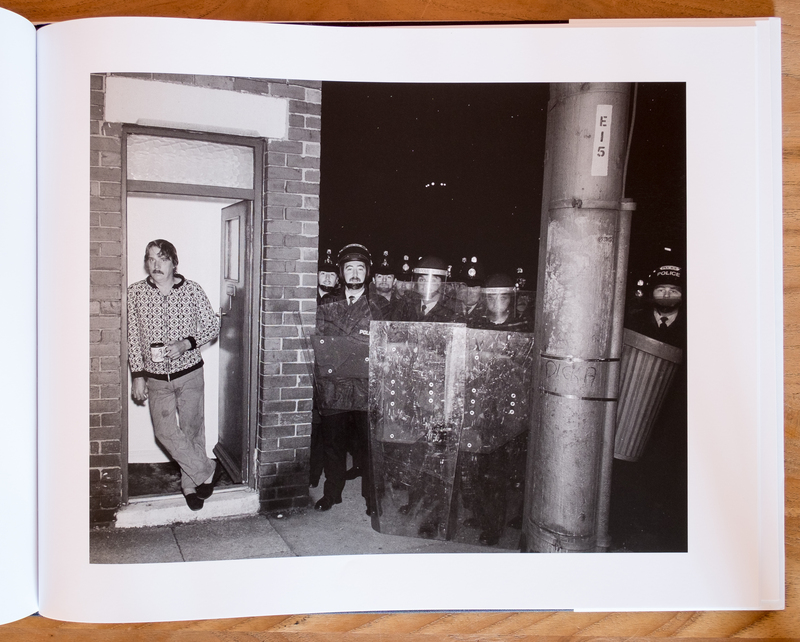 In the late 1970s Killip moved to Newcastle-Upon-Tyne co-founding the Side Gallery. 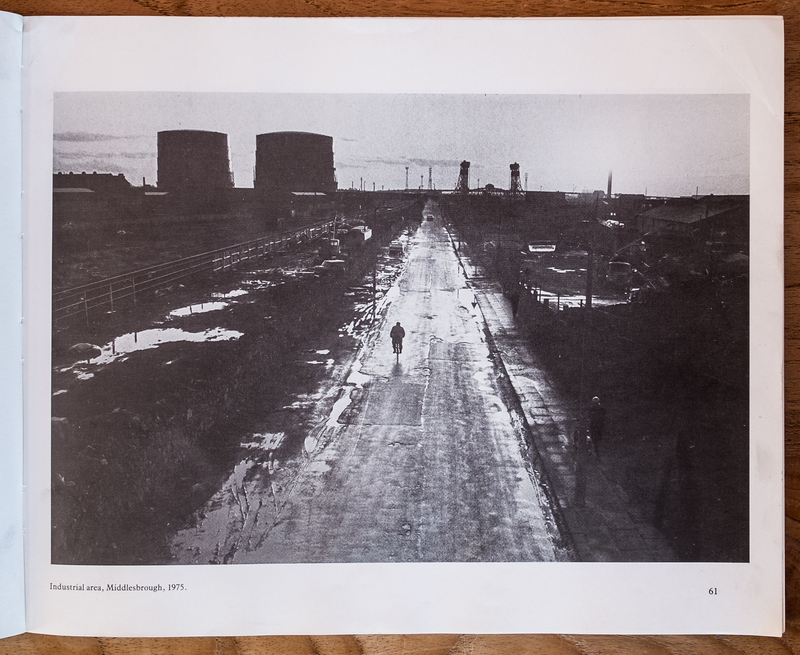 His photographs of north-east England depicted a landscape ravaged by the terminal neglect of industry associated with the dominant conservative ideology of the time. 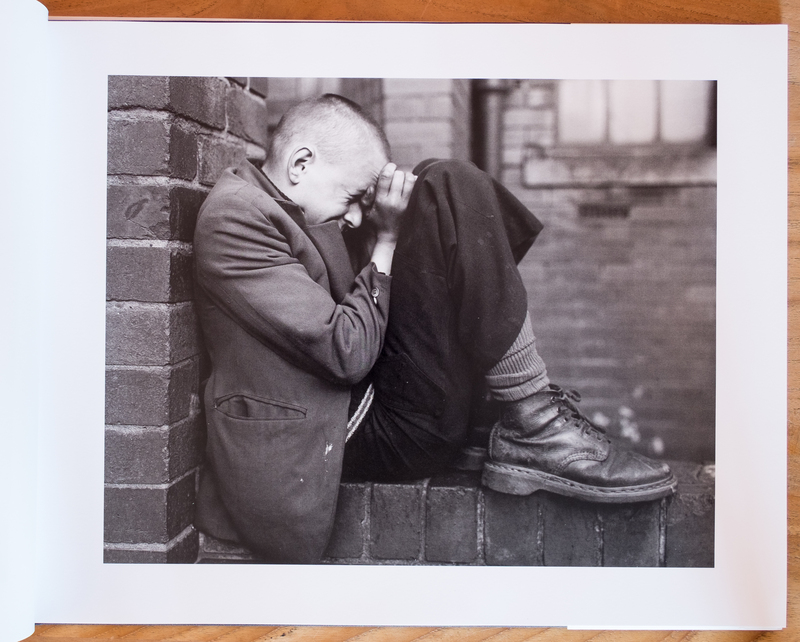 It was a landscape of unemployment, poverty, urban squalor and emotional helplessness – Killip’s use of black and white provoked a bleak, barren atmosphere. (Clarke, 1997: 72) Despite representing the working class in a way that is recognisably in the documentary tradition, the work is more concerned with subjectivity than an objective, factual approach. (Wells, 2009: 72) Warner Marien (2014: 416) sees his approach as typical of a trend that turned away from the direct promotion of social change to personal observation and interpretation of social life. 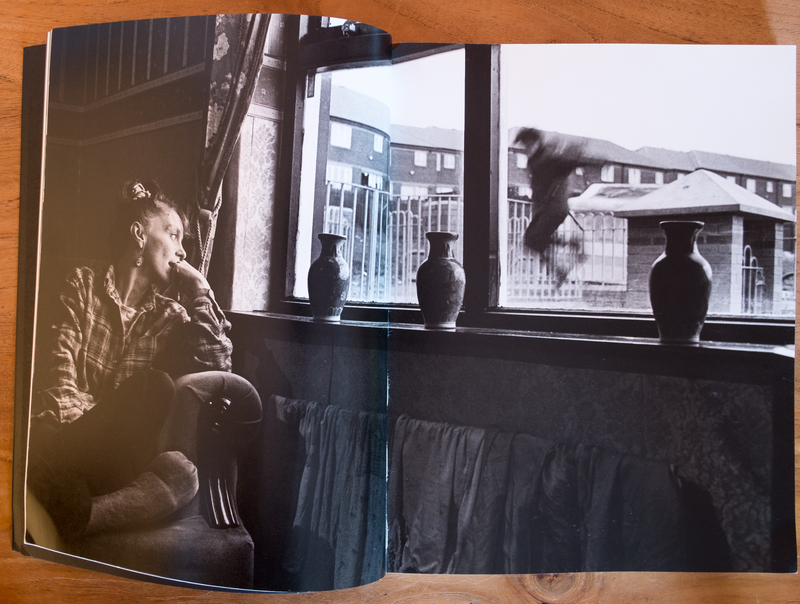 ‘In Flagrante’ (1988) brings together Killip’s work from the north-east, particularly focusing on Newcastle, the seacoal community of Lynemouth Northumberland and the residents of the North Yorkshire fishing village of Skinningrove. 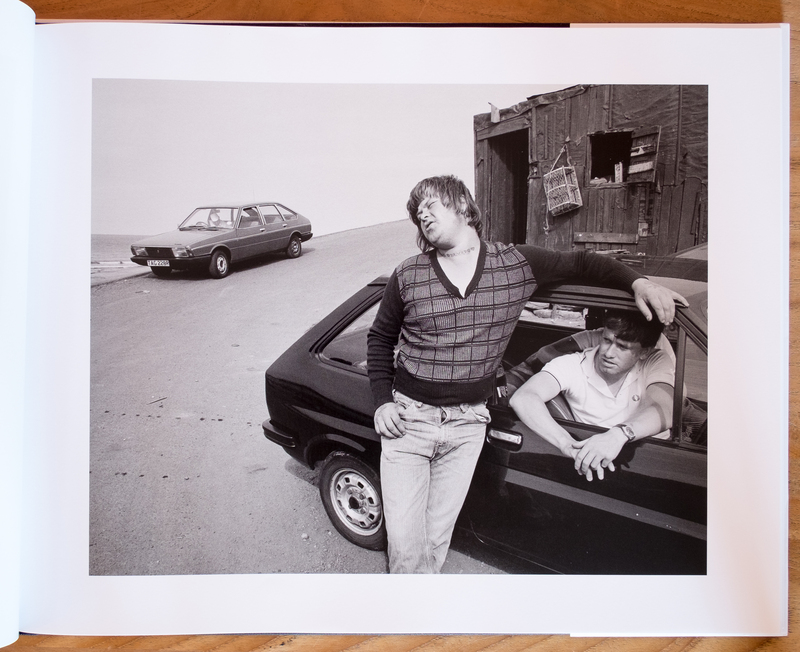 The title is taken from the phrase in flagrante delicto meaning caught in the act of committing an offense – while the pictures focused on the effects of deindustrialisation the title shows Killip’s political intent as a focused critique of the government’s efforts to reduce social support. 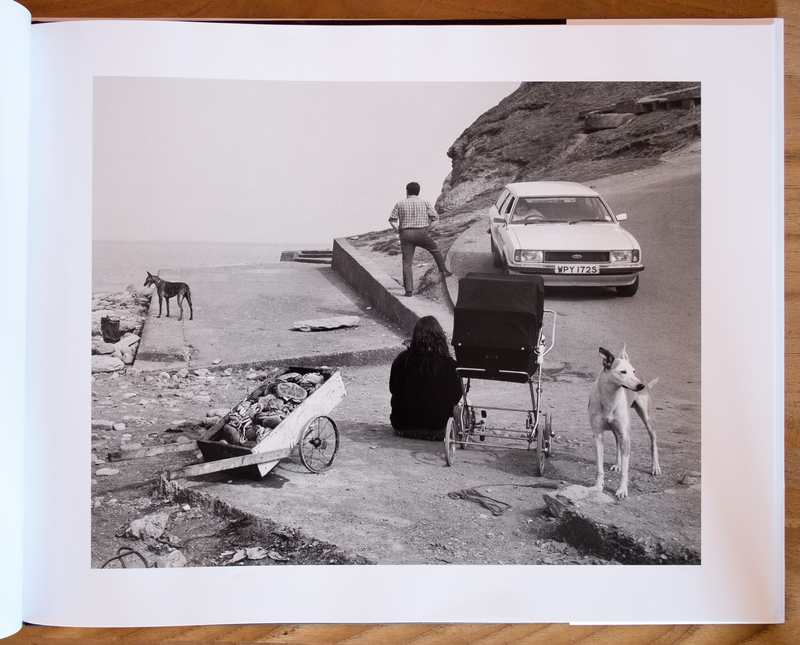 For Badger (2001: 142) the work demonstrates how the seemingly contradictory terms documentary and poetic can exist together, for example, ‘Crabs, Skinningrove, 1981’ is a picture full of tense, purposeful watchfulness. It is unclear what the man and women in the photograph are waiting for and yet there is an unspoken sense that they anxiously await the safe return of fishing boats is indicative of a particular way of life typical of fishing communities. 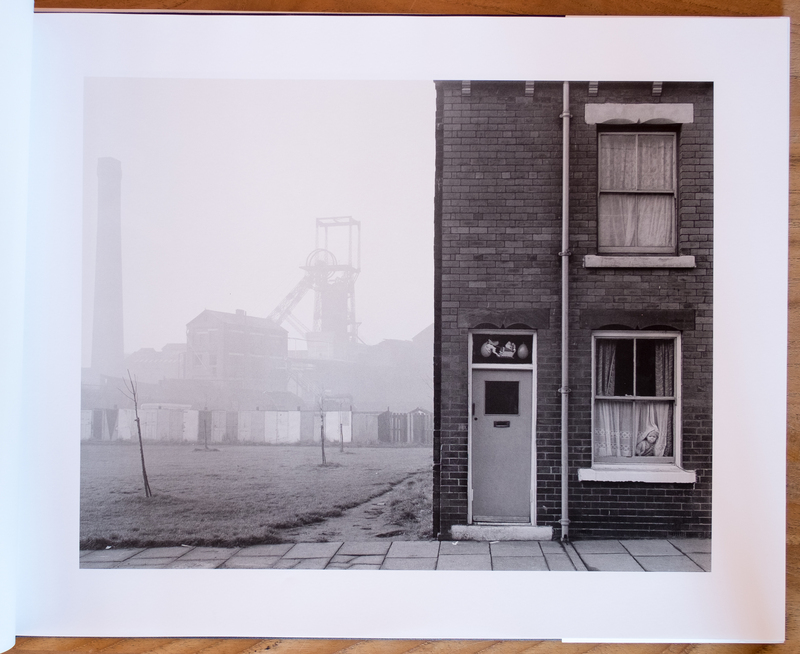 ‘Torso, Pelaw, Gateshead, Tyneside, 1978’ is a photograph that both denies the viewer a definitive reading and yet offers many clues. The face of the man in the image is not shown and we are given no context – we can only guess at his story, but details like the poorly repaired coat pocket present a mini history. For Franklin (2015: 146) this is an important photograph which demonstrates a function that can only be achieved through photography: the creative treatment of actuality as revealing detail through stillness which is both rhetorical and ambiguous. “What remains is a living still life of exquisite detail from which our stories, our fictions and our metaphors can be built.” The non-didactic and psychological nature of the image constitutes an important aspect of documentary practice – the ambiguous image. 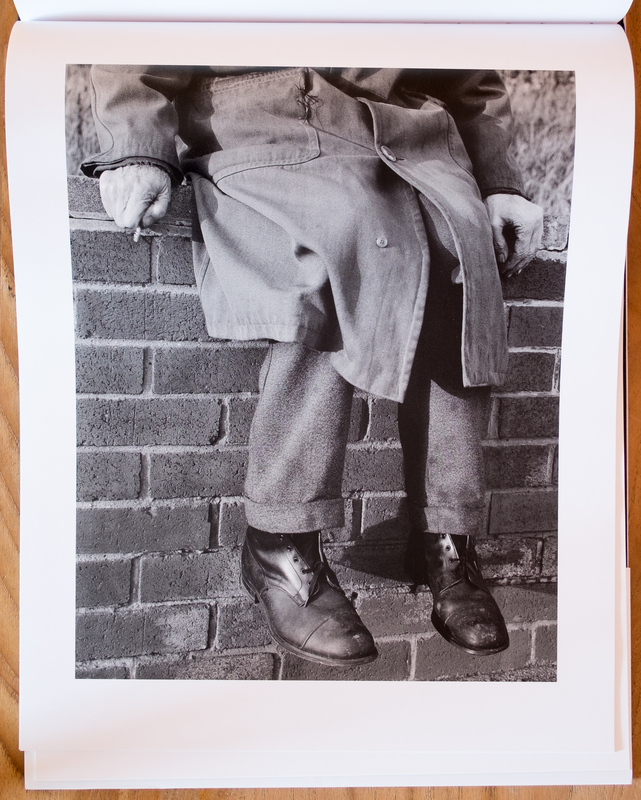 ‘Youth on wall, Jarrow, 1976’ is a photograph that demonstrates the problems associated with reading too much into a photograph. This image of a young man, seemingly in a state of distress, anger or frustration has been used as a graphic representation of the effects of Thatcherism – despite the fact that the image was taken three years before Thatcher became prime minister and the clear captioning of the image which refutes this reading. 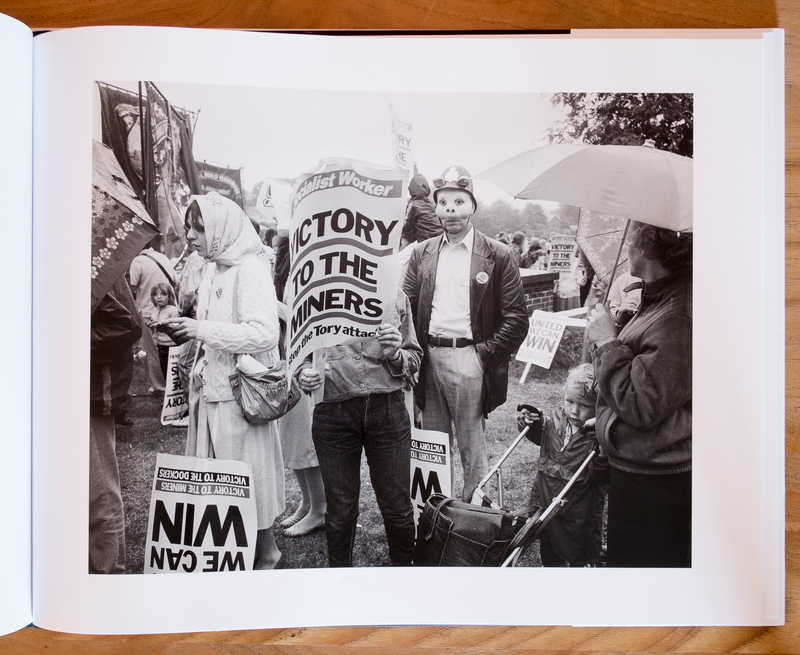 In an essay about Martin Parr, Badger (2010: 80-1) compares the way similarities between Parr and Killip are seemingly ignored despite the fact that their subject matter and view of northern working-class life has many similarities with Killip’s work being as subjective and personal a viewpoint as Parr’s. 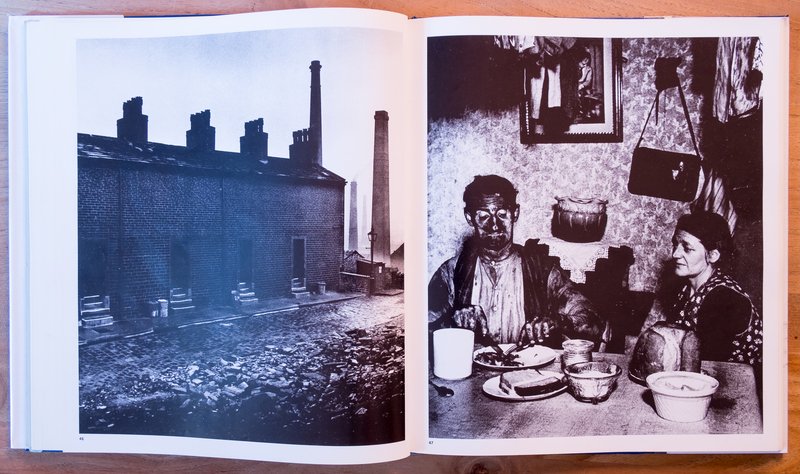 The works are seen as worlds apart because commentators failed to see past Killip’s superficial similarities with the classic tradition of documentary – specifically his use of black and white instead of colour meaning it is style rather than substance that drives many readings. 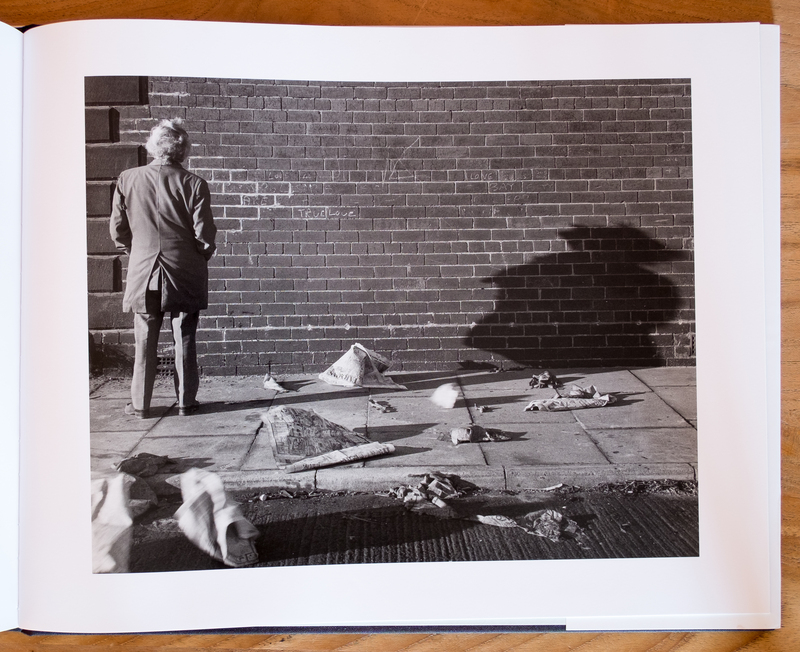 Killip himself made no secret of the lack of objectivity in his work, describing ‘In Flagrante’ as a “fiction about metaphor” – a comment that seemingly escaped reviewers. 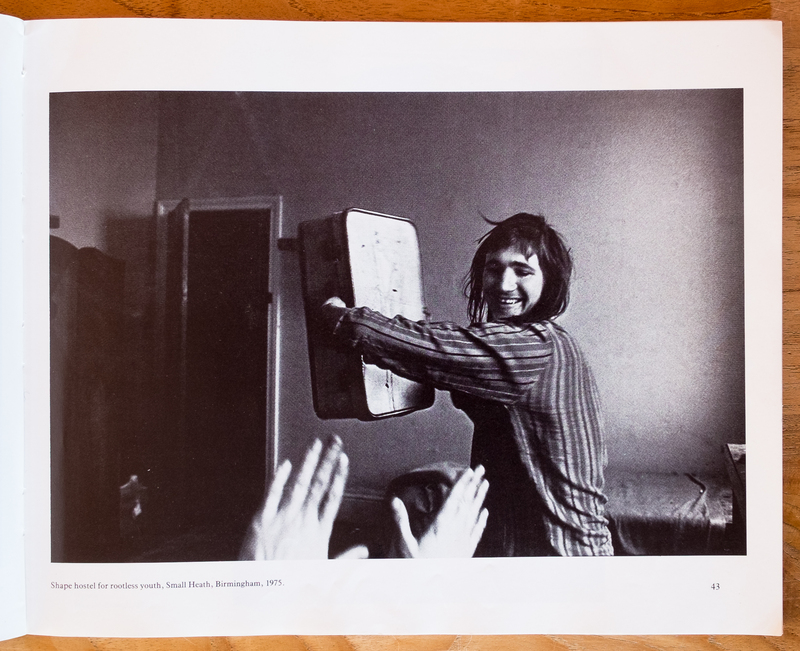 There is much I admire and find affecting in Killip’s work and I consider him an important photographer who is inspirational to me personally. There is also the added connection that a great deal of his work is based in north-east England where I am from – what he shows is recognisable to me despite being of times past. Despite the subjectivity of his work there is also, paradoxically, an inherent integrity and realism – that is a truth about real life that is present in the images. 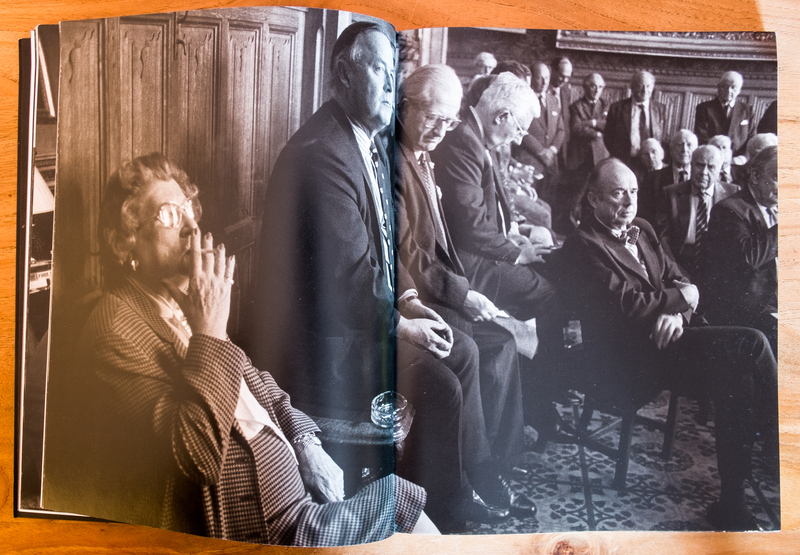 I suspect that Killip’s working methods are significant in achieving this – he gets to know the people he photographs which allows him to photograph without artifice. 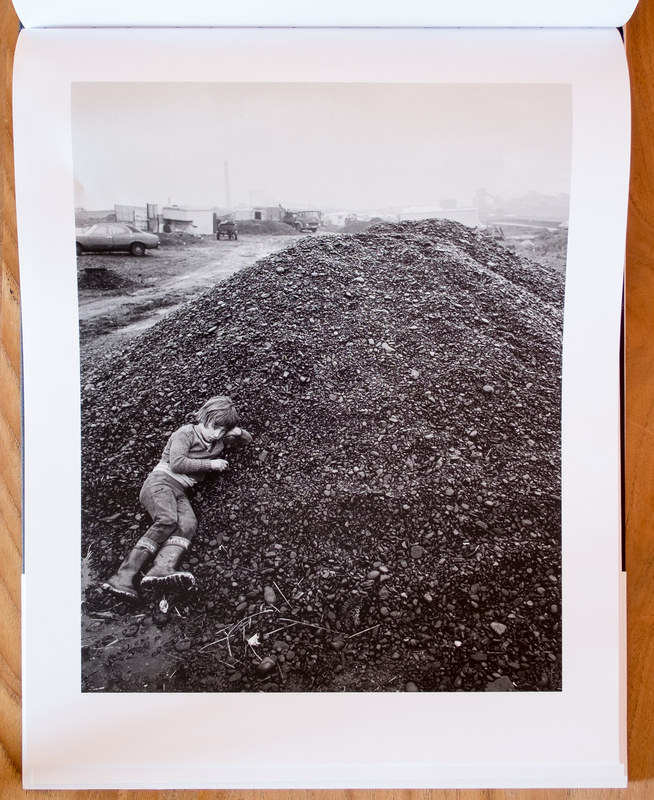 The lengths he went to capture his ‘Seacoal’ series which depicts a community of workers and their families who scavenging the spoils of industry deposited as coal on the beach of Lynemouth Northumberland is a case in point. 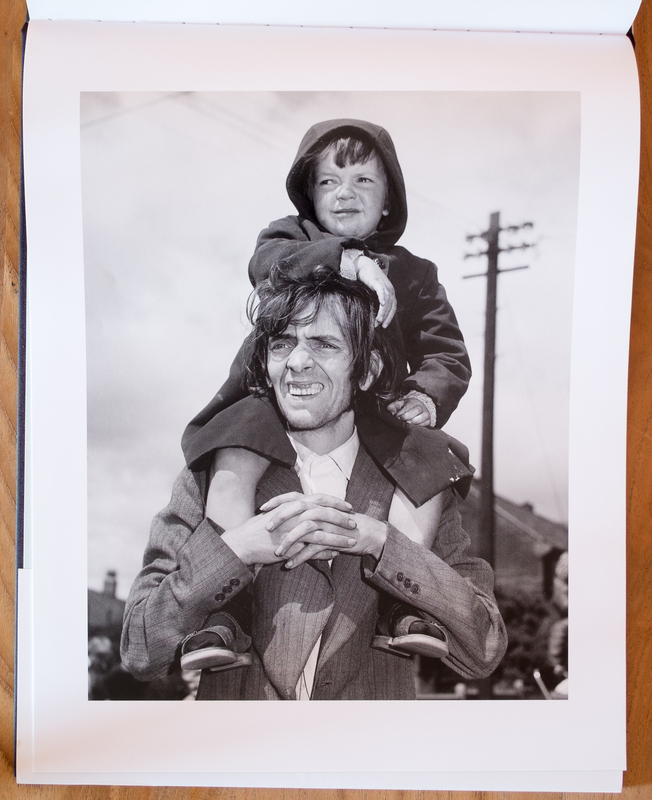 Killip first visited attempted to photograph the community in 1976 but was chased away as the group were suspicious of his intentions believing he was a spy from the DHSS. Despite the threat of violence, he kept returning to the beach, only to be continually chased away. In 1983, he eventually gained access and acceptance when one of the group remembered an encounter between them at the Appleby horse fair some years earlier. This endorsement allowed Killip access to take photographs and led to a strong bond with the families and workers which lasted many years. His commitment to the work was further demonstrated by the fact he lived in a caravan at the site for nearly two years while pursuing the project. 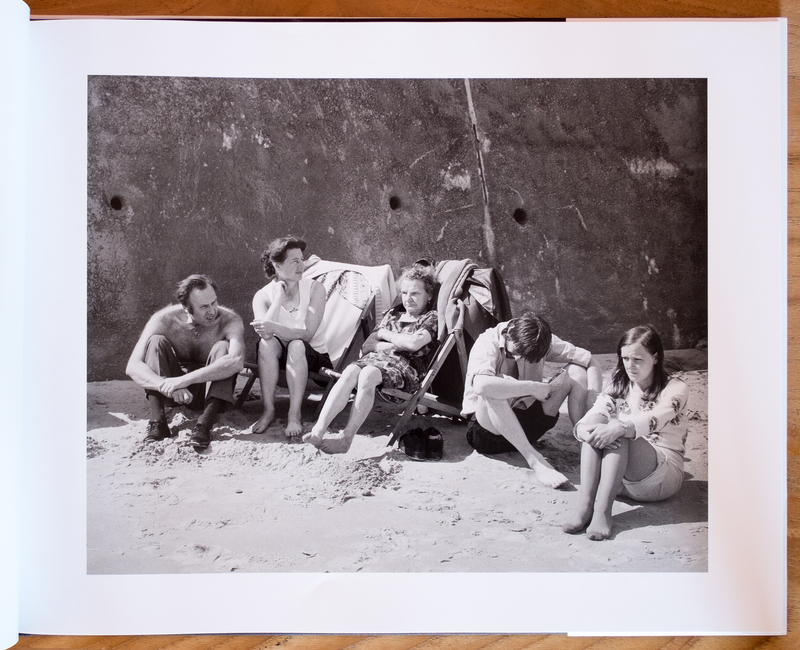 When I have visited the beach in Lynemouth, which I have many times, Killip’s pictures take on an extra resonance for me. The camp and the sea coalers are no longer there – the industry that led to the coal being washed ashore having long disappeared. Despite this, the landscape is deeply evocative and affecting. establishment as completely separate from each other. The book uses a conceit of presentation by being able to be read from either side – one side is the haves, the other the have-nots. 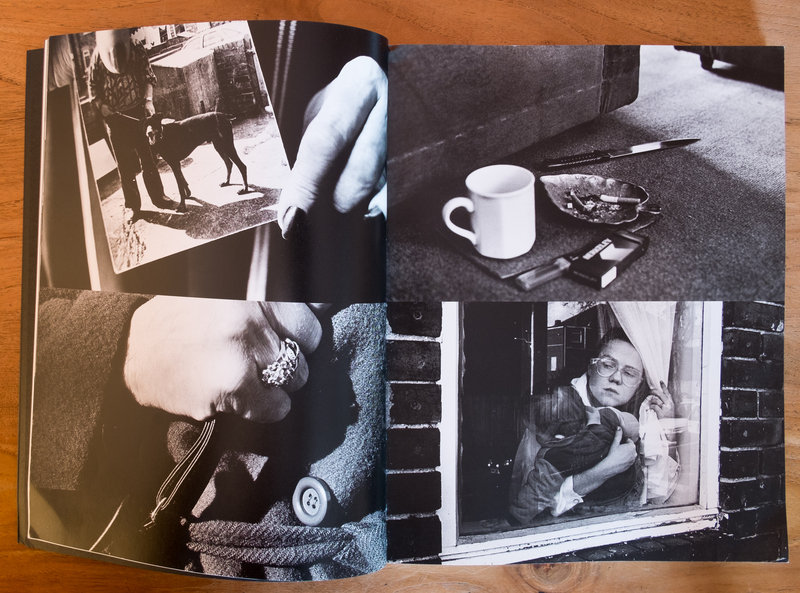 I am unsure about the success of the series, these are individual images that although grouped into thematic sections do not get under the skin of the content, unlike for example Killip’s work. 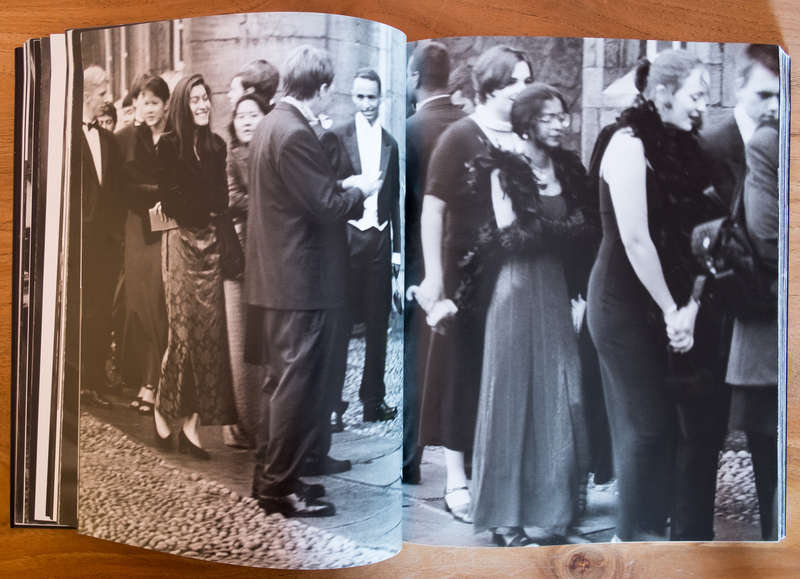 Like ‘Survival Programmes’, the photographs are complemented by text. Unlike the earlier work, however, it is apparently Danziger’s voice and opinions we hear rather than the testimony of the people in the photographs. I question the authenticity of much of the text as there is a tendency to hyperbole and statements presented in absolute terms. 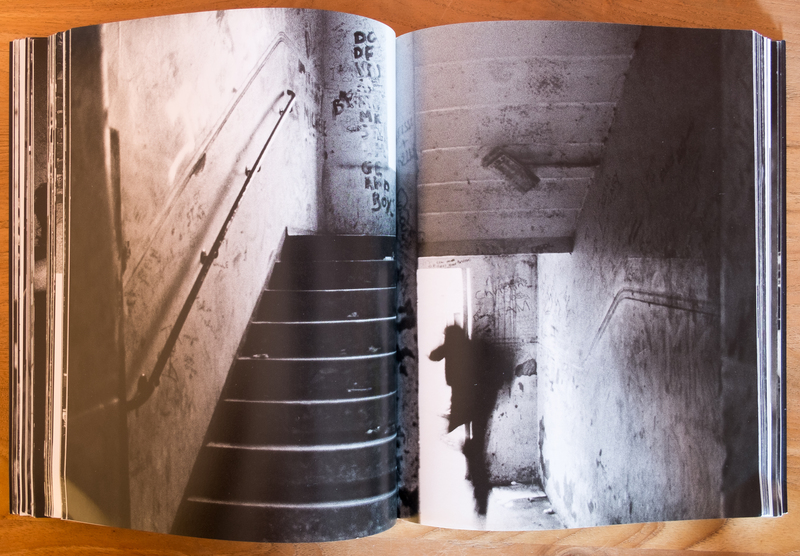 For example, the section on the west end of Newcastle describes an almost post-apocalyptic nightmare world of dereliction and lawlessness where old people are prisoners in their homes, fearing to venture out unless they are victims of violence and the youth are feral. This is an offensive depiction that appears to be forwarded by an outsider appealing to ‘it’s grim up north’ stereotypes. 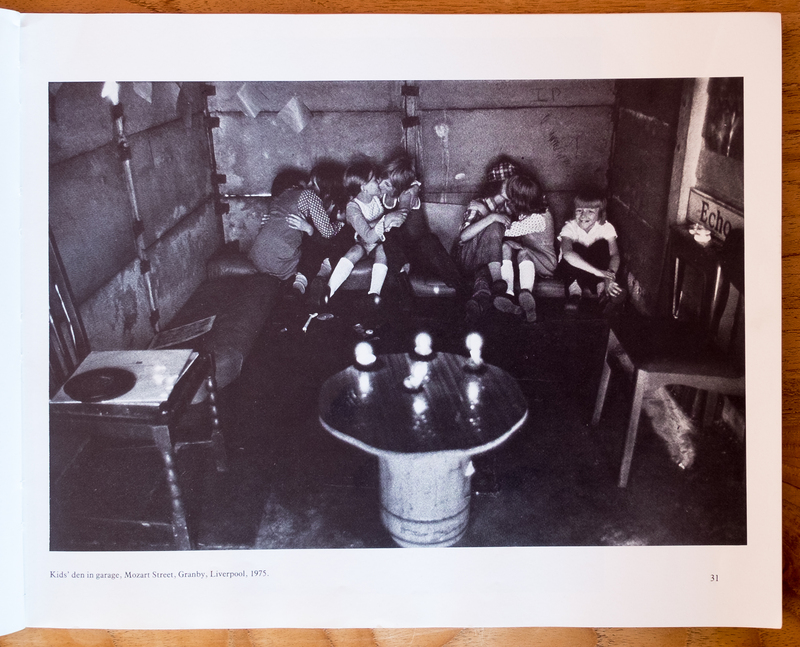 Significantly, the photographs in the ‘poor’ section are taken in the north while those of the ‘rich’ are in the south – what could have been a comment on the north/south divide instead becomes a demonstration of lazy simplicity. Franklin, S. (2016) The Documentary Impulse. 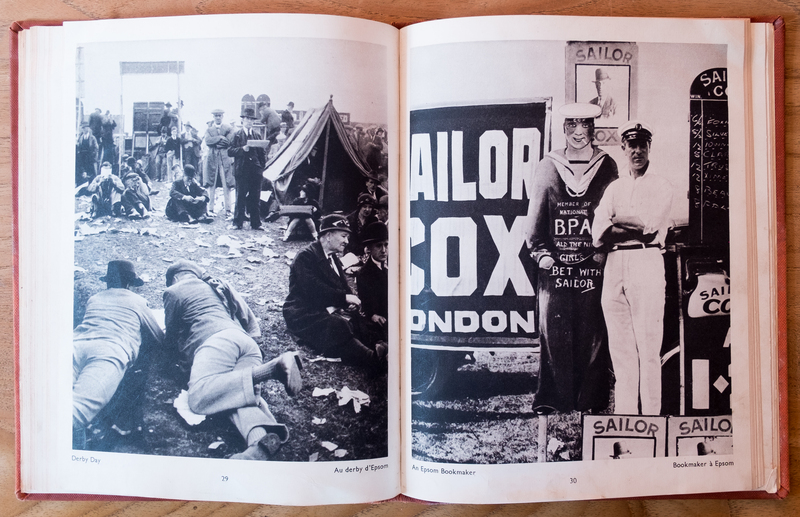 London: Phaidon. Jeffrey, I. (1981) Photography: A concise history. New York: Thames and Hudson. Tagg, J. 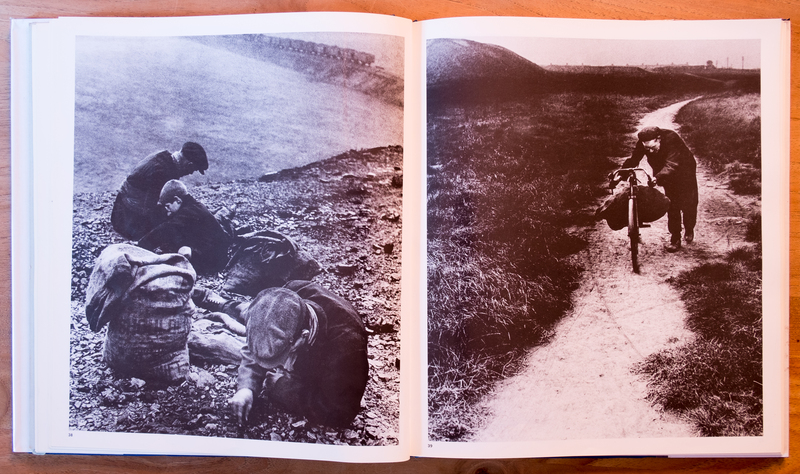 (1993) The Burden of Representation: Essays on Photographies and Histories. (2nd Ed.) MN: University of Minnesota Press.